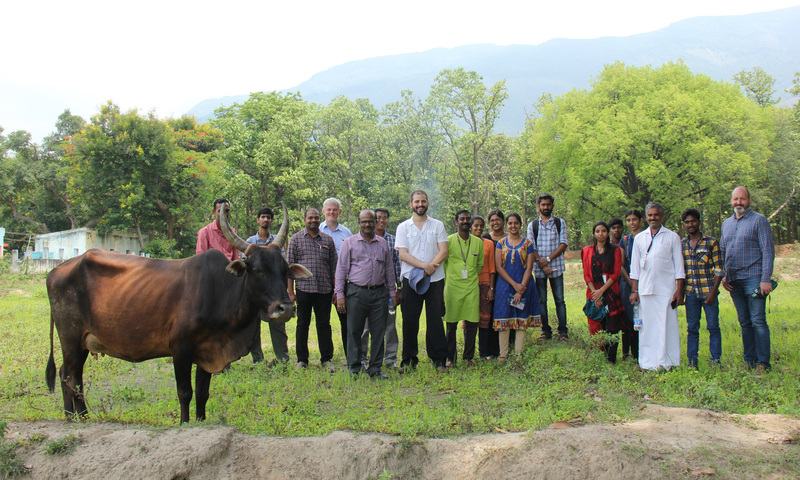 The main objectives of the project are to explore how design thinking approaches can be used to develop new healthcare solutions in rural India; establish multidisciplinary collaboration; train key personnel in how to use design thinking techniques and tools; investigate the implications for policy and strategy; and share the ideas developed and lessons learnt. 1. Understanding and documenting the current situation and challenges faced in rural villages in India with regards to healthcare, including the cultural context. 2. Establishing a multidisciplinary research network of international experts in the fields of user-led design, medicine, computer science and technology to share knowledge and exchange ideas in relation to healthcare support for the developing world. 3. Training researchers and health workers in India on how to employ user-led design research methods such as ‘design thinking’ to generate new ideas and possible solutions. 4. Conducting an interactive ‘design thinking’ workshop with key stakeholders and international experts to discover key challenges and opportunities; generate ideas for possible new solutions; and evaluate their potential benefits as well as their feasibility and viability. 5. Creating a plan for developing possible solutions further, through future collaborative projects. 6. Disseminating findings from the project to the academic community, policy makers, the healthcare community in India, and technology companies.